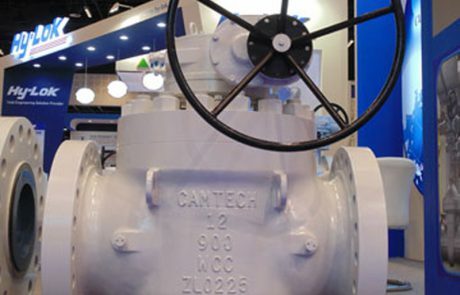 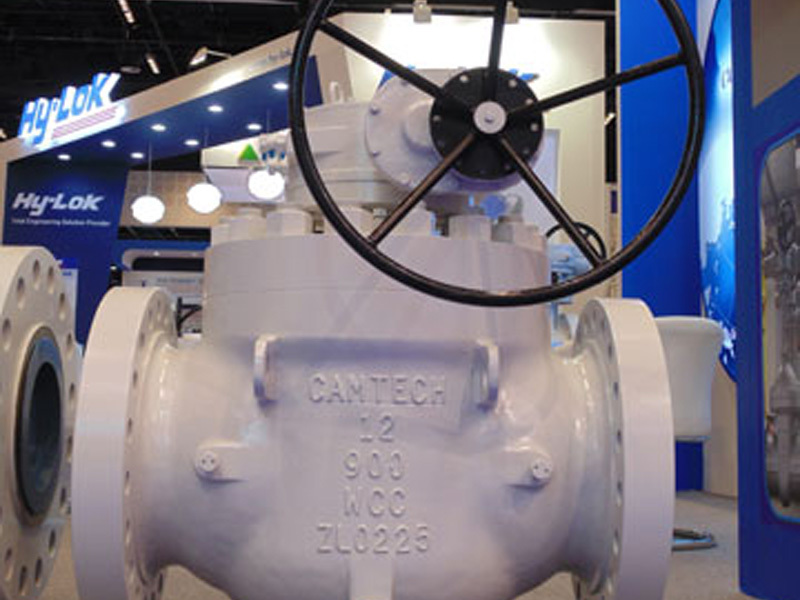 CAMTECH Top Entry Ball Valve is an advanced design of Top Entry ball valves, manufactured in a wide range of diameters and pressure classes and is used in pipelines and critical process applications. 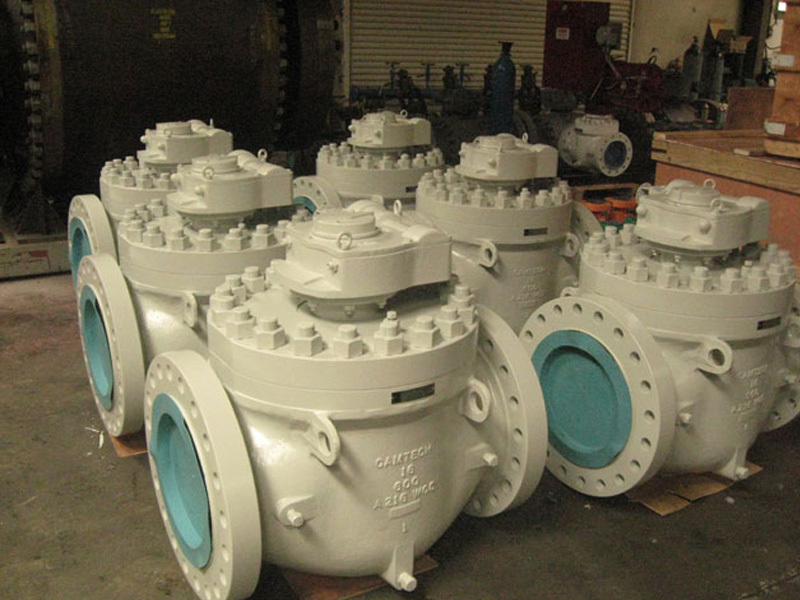 These valves are full in-line field repairable, thus eliminating long down times. 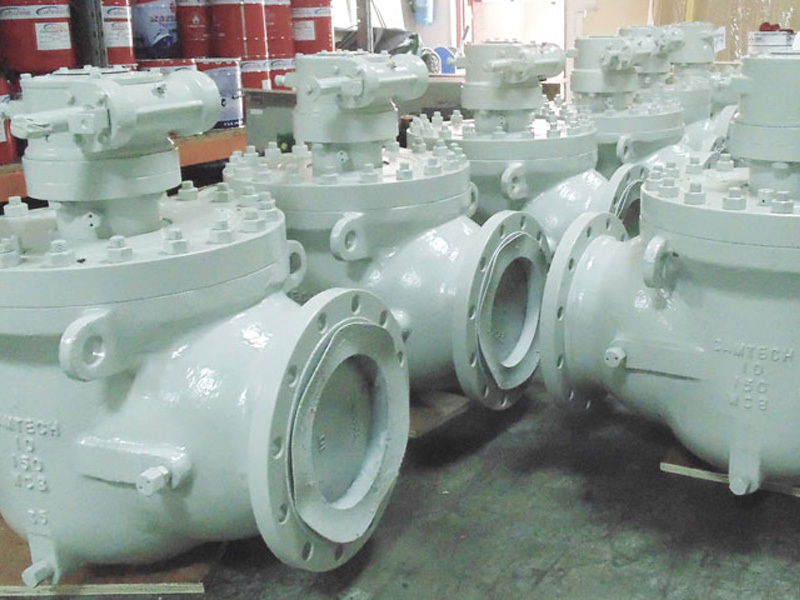 The bolted construction allows disassembly on-site for inspection and possible repair. 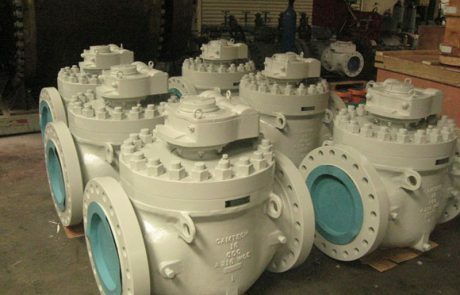 Removal of the bolted cover from the valve body allows access to the ball and seats which can be removed with special maintenance tools. 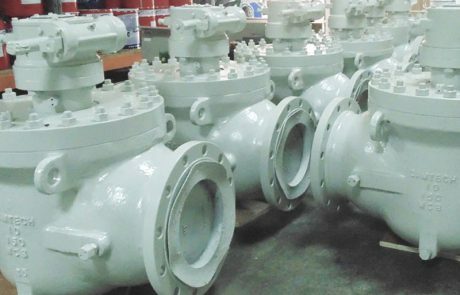 The valves have standard design features such as a built-in cavity relief mechanism, Anti-static, emergency sealant injection, Drain and Vent, and intrinsic double block and bleed facility. 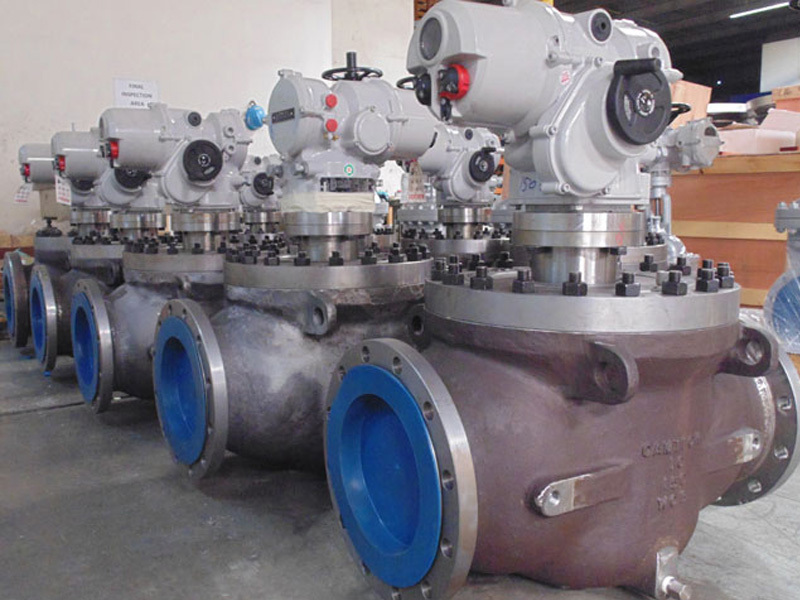 Other standard features of these top entry ball valves are as below. 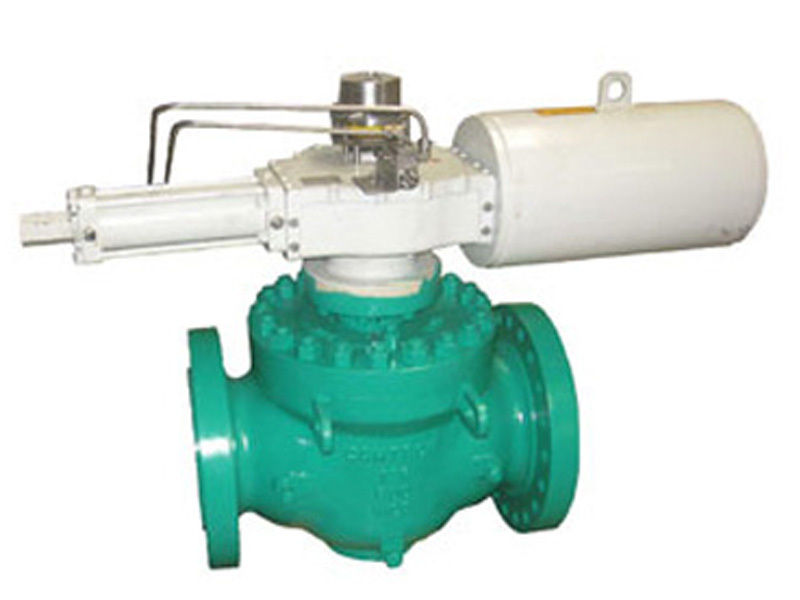 Stem extension can also be provided depending upon the customer requirements. 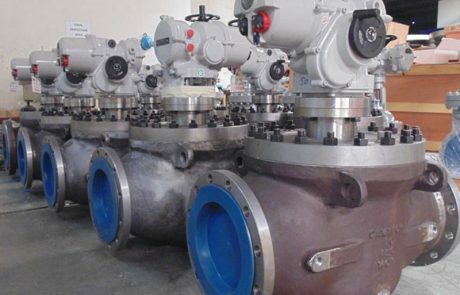 All valves are fire safe tested as per API 607 / API 6FA.